The Molars United Foundation, a registered Non-Profit, needs your help bringing education and resources to the underserved and those with special healthcare needs. Underprivileged children, and those with special healthcare needs, lack the oral health education and resources to maintain good oral hygiene and health. 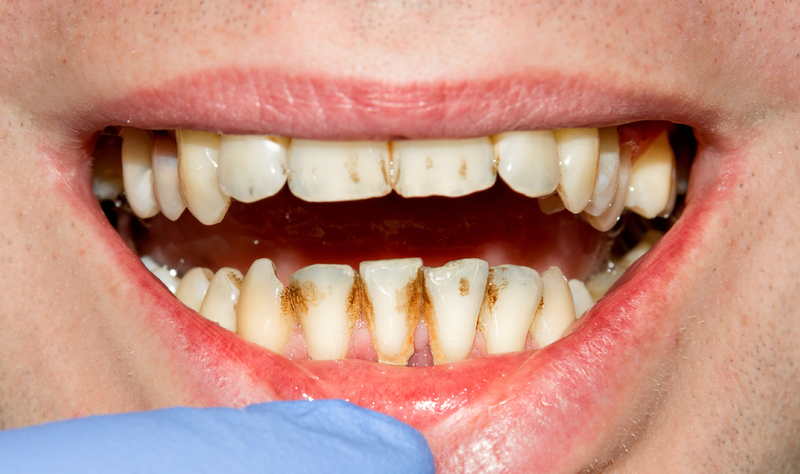 Considering the fact that oral health directly impacts overall health and well-being, this is a very serious concern that needs immediate attention. Additionally, dental phobia plagues an astounding 30-40 million Americans, or 9-15% of the population, according to Colgate. Furthermore, "oral disease in children and adults is higher among poor and disadvantaged population groups" based on a World Health Organization study. More specifically, "60-90% of school children have dental cavities.” Lastly, “children with special healthcare needs are almost twice as likely to have unmet oral healthcare needs as their peers without special healthcare needs across all income levels.” The overwhelming statistics demonstrate how a lack of oral health education and resources leads to bad oral health, then later to more chronic health issues. Have No Fear, The Total Health Heroes are Here !! It seems that Tupac had it right … and so it is that the Total Health Heroes have their hip hop on to bring fun and excitement to total health awareness and education. 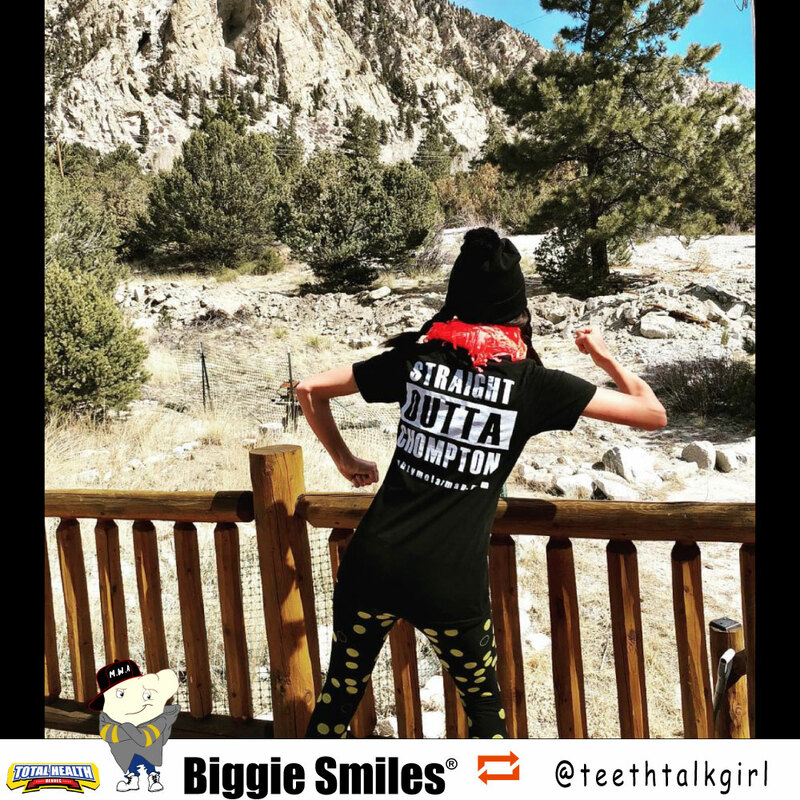 HipHop4HealthySmiles, with the SuperHero of Smiles Mighty Molar, Biggie Smiles, Cardi O, Plaque Panther, Toothpac Sugar, and Miss Pearly White, Super RDH leading the way, get this party started! They instill the Brush - Floss - Rinse messaging, with special attention given to the underserved and those with special healthcare needs. It's time to shake things up with something very current and fun to get people's attention and elevate oral health literacy once and for all! 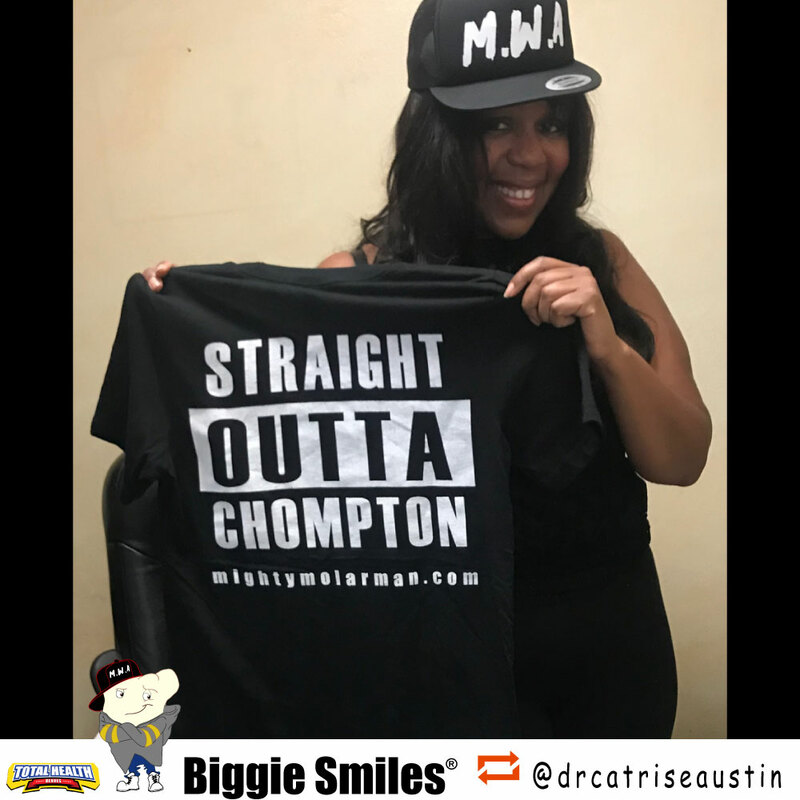 The MWA (Molars with Attitude) caps and Straight Outta Chompton t-shirts are worn with pride, and signify the commitment to give back and help those who need it most. It's an ATTITUDE of giving back that brings us together and inspires us! Mighty Molar has a special contribution to this cause. 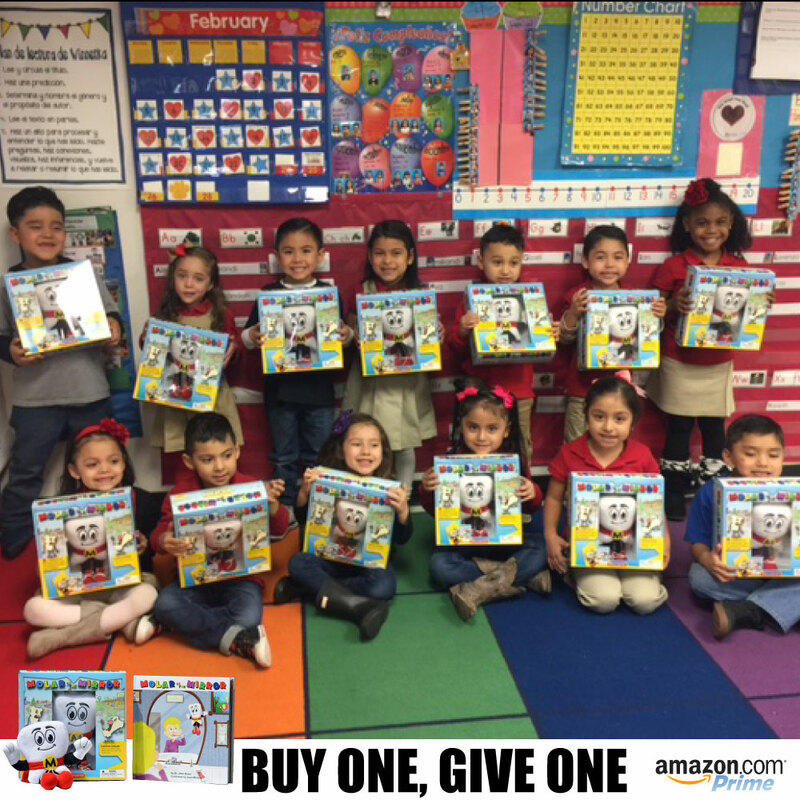 The “Molar in the Mirror” box set has proven to be a versatile, highly-effective aid with inspiring better oral health habits and alleviating dental phobia. It contains an illustrated book and Mighty Molar plush toy. Reading the book educates children and also gently desensitizes them to the whole dental experience before their dental appointments. The plush toy provides comfort for these children as they hold them tight during their visits to the dentist. Finally, hanging up on the mirror above the bathroom sink, Mighty Molar provides daily inspiration and excitement to keep brushing and maintaining good oral health! Oral health directly impacts overall health and well-being! Thus, what started as Mighty Molar & Friends has grown and evolved into The Total Health Heroes. With heroes, villains, and supporting cartoon cast, we mix fun with awareness and education around the link between each health field and overall health. The Molars United Foundation strives to create a better experience for healthier smiles. 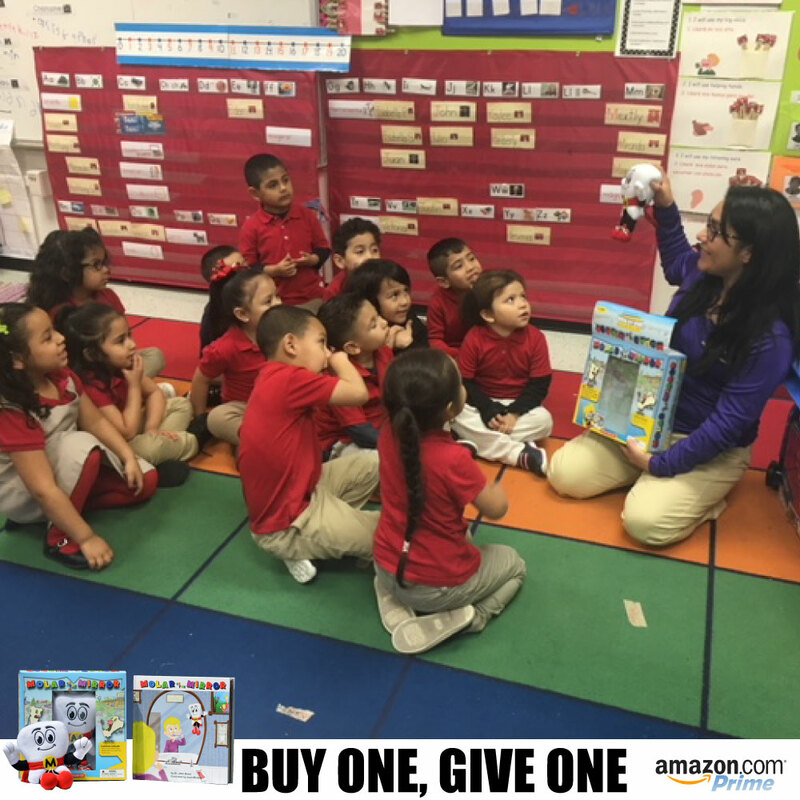 From sponsoring special events or donating educational/healthcare products to those in need, our mission is to bring education, resources and smiles to those who need it most. The Molars United Foundation currently offers mascots, educational books, plush toys, stickers and superhero capes to organizations that facilitate outreach programs and services to underfunded communities. Additionally, FREE content available for immediate use is found on TotalHealthHeroes.com and includes Mighty Molar SuperHero Pledge Certificates, coloring pages, 2-minute Mighty Molar & Bacteria Boy brushing songs, cartoons and more!